We are excited to announce that Sennelier is a sponsor of the 2013 Urban Sketching Symposium in Barcelona! Sennelier is a French brand originally started in 1887 that produces many types of art supplies, including oil paints, watercolors, gouache, india ink and other mediums, and they invented the oil pastel! 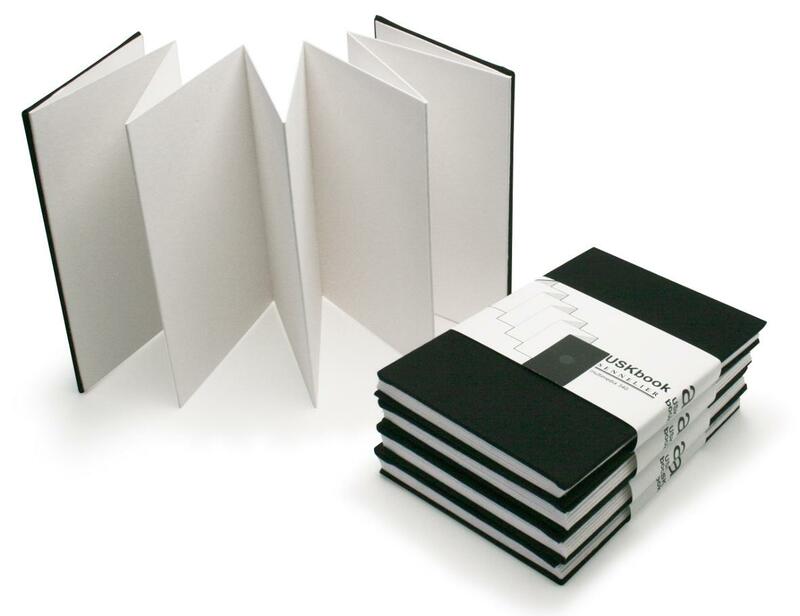 For our Symposium they are providing each attendee with a USKbook, a handmade book great for pencil, pastel, watercolor, acrylic, gouache and even oil. Sennelier is also providing other materials and additional information about their brand and products. We are happy to be working with this renowned brand, and hope to continue our collaboration of promoting the art of on-location drawing. amazing!!! I saw these on facebook a while ago - excited that they are for us!!!! It looks great! Nice binding. Ooh. Another reason I can't wait to come to BCN! And thanks for the video Neta. I'm watching any movie I can find in preparation! This is wonderful ! I am looking forward to trying the format and the paper. So much to try out in BCN! Neta - thank you so much for the video. I have started reading travel guides and looking at websites, but this is the first video I have watched of Barcelona. - It really bought it to life ! I am in Paris now and saw these in a store here...probably at Sennelier...was really happily suprised! Go Urban Sketchers!